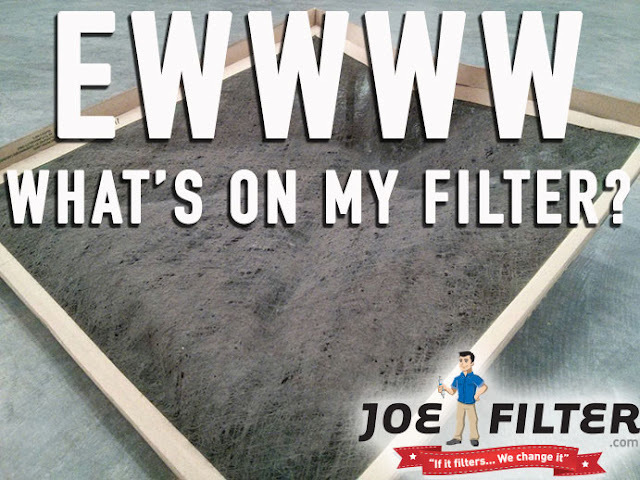 the Joe Filter blog: What's that on my air filter? What's that on my air filter? Have you ever taken a good look at your dirty air filter and wondered what is all that junk? The primary purpose of an air filter is to protect your equipment... but air filters can also protect the air you and your family breathe every day. The EPA explains that when biological pollutants dry, they become air borne. To help control biological pollutants replace your filters every 30 days. 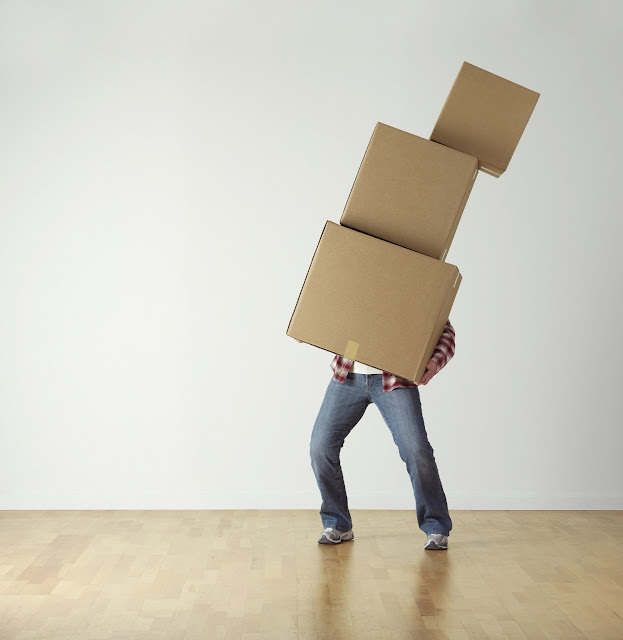 Look for air filters that are allergen reducers like an Antimicrobial air filter. 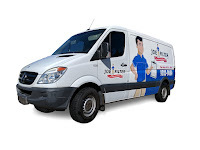 Your air filters play a important role in keeping the air inside your home clean.When your air filter become clogged your system has to work harder using more energy. Here's some energy saving tips from SRP. We recommend taking a look at your air filter every 30 days to determine the best replacement interval for your home. During high use months, its recommended to replace your air filters on a monthly basis. Don't put off replacing your air filter.